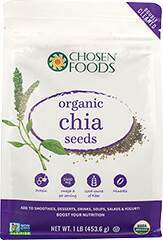 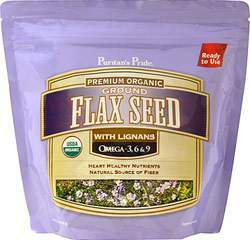 Flax Seeds are known for their versatile benefits. 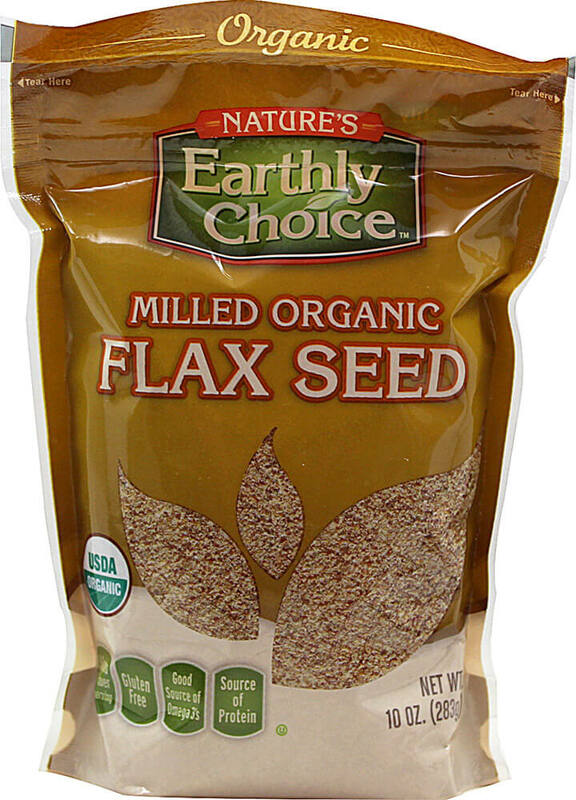 These Milled Organic Flax Seeds are a good source of fiber, great tasting, and make a wonderful addition to salads, smoothies, yogurt, cereals, oatmeal, waffles, pancakes, muffins, and just about any baked treat imaginable! 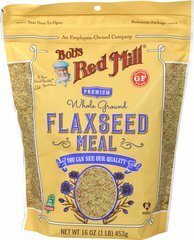 Simple, delicious, and easy to to enjoy.